Xiaomi Mi MIX 3 is likely to sport a 6.4-inch display with 3,850mAh battery, 8GB RAM, and 256GB internal storage. It is no secret that Chinese smartphone-maker and electronics giant Xiaomi has been working on the successor to its Xiaomi Mi MIX 2S, the latest device from its innovating Mi MIX lineup. 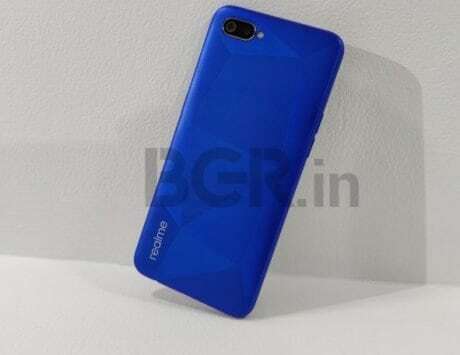 The company has not revealed any official details about when it is planning to launch the next device or even the name of the device. But it is likely to be known as the Mi MIX 3, and the company previously teased a photo of the device during 5G testing. 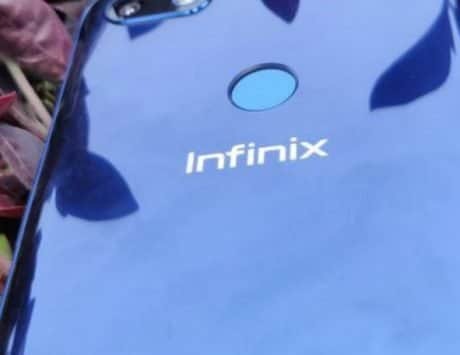 However, a new report has emerged stating that the company may launch the device on October 15. According to GizmoChina, a countdown timer for the Xiaomi Mi MIX 3 has appeared on the Chinese search engine Sogou when some internet users searched for the term “Xiaomi MIX 3”. The report added that the countdown timer appeared on the top of the search results indicating that the device is likely to launch on October 15. We were unable to confirm the presence of the countdown timer on the website both on the mobile or the desktop versions. The report noted that the timer is counting down to 2:00PM on October 15. In addition to the timer, the page also includes expected specifications for the device including a 6.4-inch display with 3,850mAh battery, 8GB RAM, and 256GB internal storage. 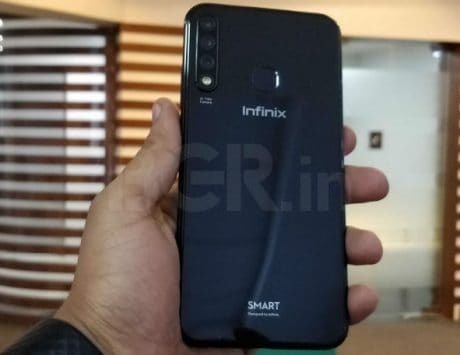 The device seems to be powered by the unannounced and unreleased Snapdragon 855, which is said to support 5G connectivity. The company has not shared any launch teaser or statement on the device which makes us skeptical about this information. This is also unlikely because Qualcomm has not revealed any details about the Snapdragon 855 yet.